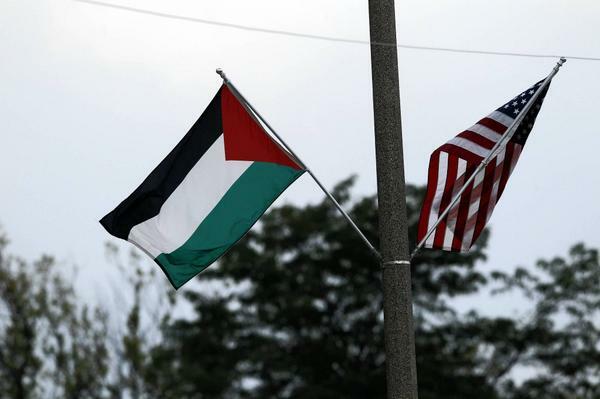 The city of Lincolnwood, Illinois flies the Palestinian flag (among 60) in a display of support of multiculturalism along one of it’s main thoroughfares. Several residents have recently asked that the Palestinian flag be removed, but village officials say they have no plans to do so. The meeting briefly devolved into yelling toward the end. “We’ve seen on television there are Palestinian mothers teaching their children from their youth to murder, to hate, to blow yourself up, anything for the cause,” said resident Sherry Friedman. She was asked to sit down by Mayor Gerald Turry and complied. 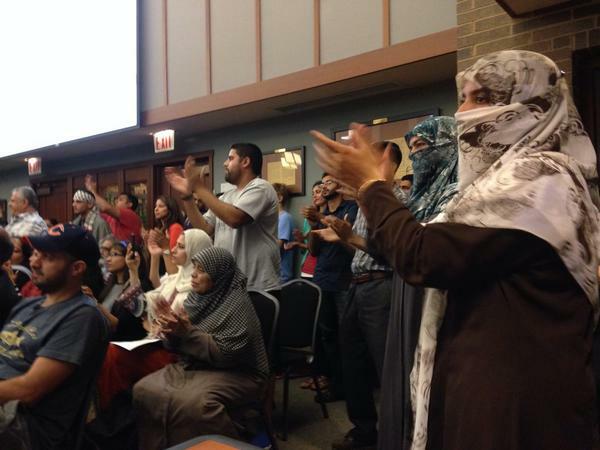 What part of the Palestinian culture does Lincolnwood support?